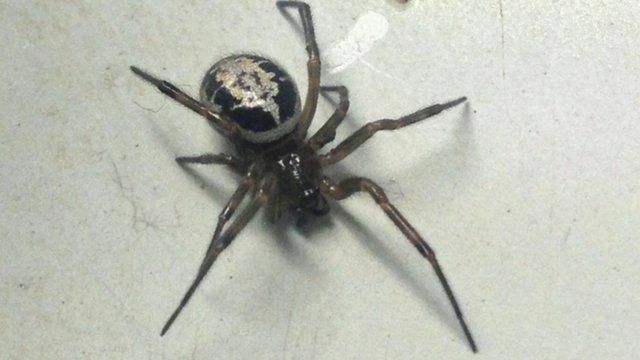 False widow spiders on the increase Jump to media player There has been an increase in the number of sightings of the false widow spider - Britain's most venomous spider. 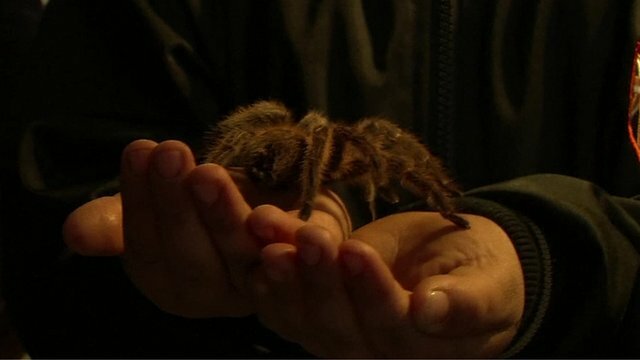 Global trade in Chilean tarantulas Jump to media player A Chilean spider enthusiast had established a flourishing business exporting tarantulas around the world. Giant robot spider struts its stuff Jump to media player Inventor Matt Denton shows off his robotic spider creation. 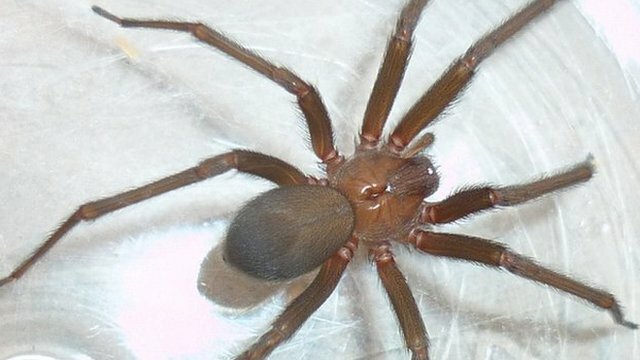 The false widow spider, Britain's most venomous spider, is spreading across the UK. There has been an increase in the number of sightings of the species, and more reports of people being bitten. Conservationists believe that changes in the climate could be encouraging the spider to make itself at home in new areas. 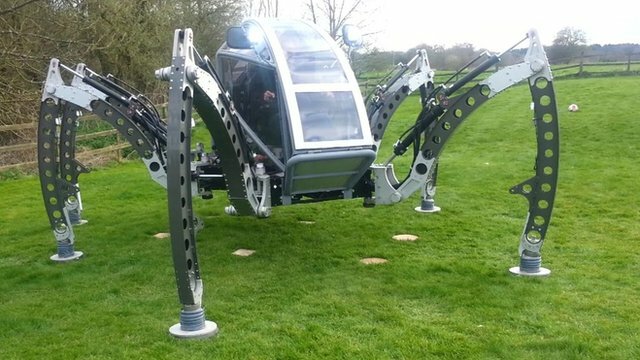 Mark Champion from the Wildlife Trust in Lancaster told BBC Breakfast that although the spider will bite, it is not something to worry about.